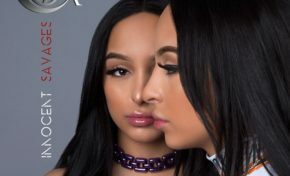 SiAngie Twins – SHOW ME – Produced by CertiFYDmusic | CertiFYD Production Group | Music Producers that have worked with Eminem, Neyo, Lil Wayne, Rick Ross, Keyshia Cole, Remy Ma, Meek Mill, etc. 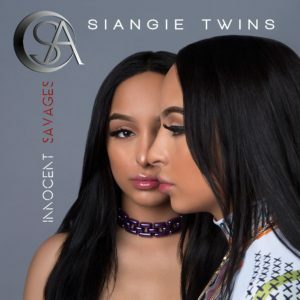 “SHOW ME” – The “SiAngie Twins” release their new music video & single off of their upcoming EP, “Innocent Savages”. The song was produced by Philadelphia producers Jay & Pi for CertiFYD Production Group and written by Wiz Gamb & 1AM.